I had this fantastic English teacher in college who helped me keep my sanity so many times. She also helped me write a book, and even though I’m not sure I will ever do anything with the real, actual novel I wrote (yes… I wrote a big, fat chunk of words my junior year of college), I learned so many lessons from her and through the book writing process. One thing she taught me about writing is something I will never forget. I was searching so hard to find my voice as a writer and was taking a research class with this awesome teacher, Andrea. I had two other classes with her as well. I picked Flannery O’Connor, a Southern gothic author, to research and after writing the first two-page draft of our first assignment, I gave the paper to Andrea and asked her to help me figure out what I could do to find my voice. She read it and during our next class together, she pulled me into the hallway. Before she handed me the paper, she said, “You’re probably going to freak out when you see this, but you should know that your paper is good. Very good, but you’re right. It lacks your Krista voice.” Then she handed me the paper then and my eyes popped open wide. Through every paragraph on the first page, Andrea has drawn a red line. I flipped to the second page. Red lines through every paragraph on that page, too. Except for the last. That had a big red circle around it. So I’m starting at the end. 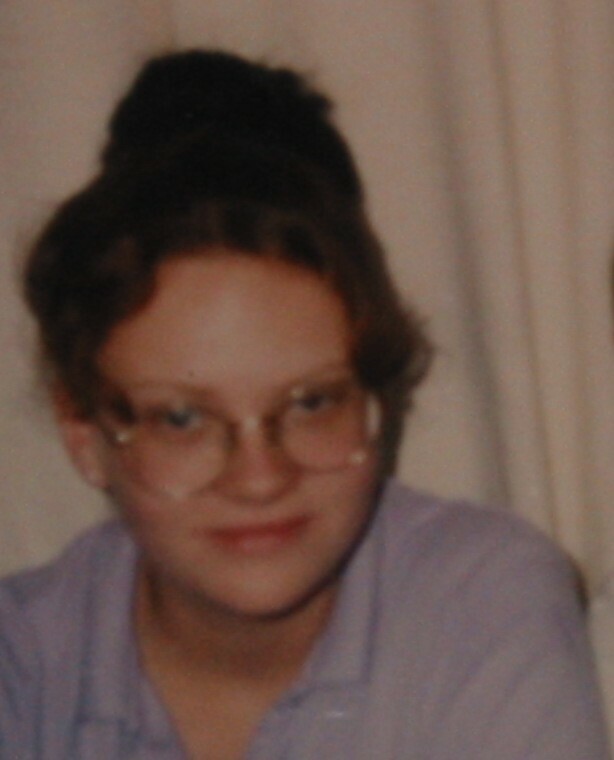 When I was 15, I had an abortion. That’s not really a surprise (I’ve written about it a lot here; just click the “my story” tag at the end of this post), and it’s not really the end, either. I am living daily in the end. What feels like ice cold water in my face today is that I am working at the pregnancy center today. It is Wednesday, after all, and I work here every Wednesday. The shock is that fourteen years ago today, I had an abortion. I was 15 years old. I didn’t know anything about Roe v. Wade. I wasn’t aware that this day would follow the anniversary of that court case for the rest of forever. I just knew how scared and alone I felt. The funny things is, it’s 14 years later and I’m about to turn 30. My life is so much more stable it was than when I was 15, yet there are days where I still feel like that girl. I could swear that’s who I am. I’m not as scared anymore, but sometimes I still feel alone. Not because I’m the only one who’s had an abortion since abortion became legal in 1973. But because I feel like I can only talk about what I went through so many times before people get sick of hearing about it. It’s a silly reason, I know, but the kind of grief I bottled up in me for so long and only let go a few months ago is a grief that society doesn’t accept yet. They support my decision on January 22, but they cannot support my grief on January 23. I love you. And so does He. I will grieve with you and I will open my arms and heart to you. We can live the end together as we find our voice in this world. I wish I could put into words more what I feel, but all I can really do right now is feel it, if that even makes sense. If all you can do is feel it, that’s enough. We will live the words soon enough. I’d like to end this post on a lighter note. 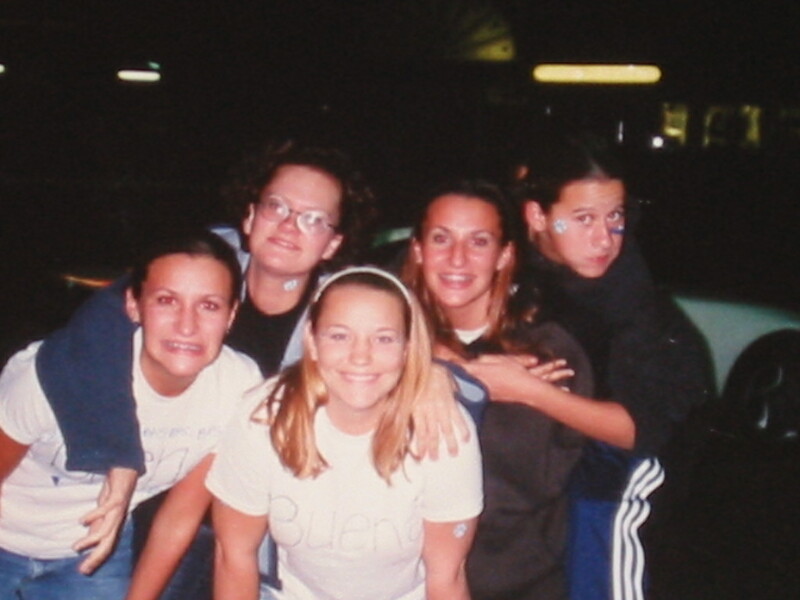 So here is 17-year old me (back row, glasses, left side). Yes, I am wearing a fake tattoo on my neck. Yeah. Yeah. That’s all I can say. Also, my friends who are in this picture will probably stop being my friends after they see this picture.